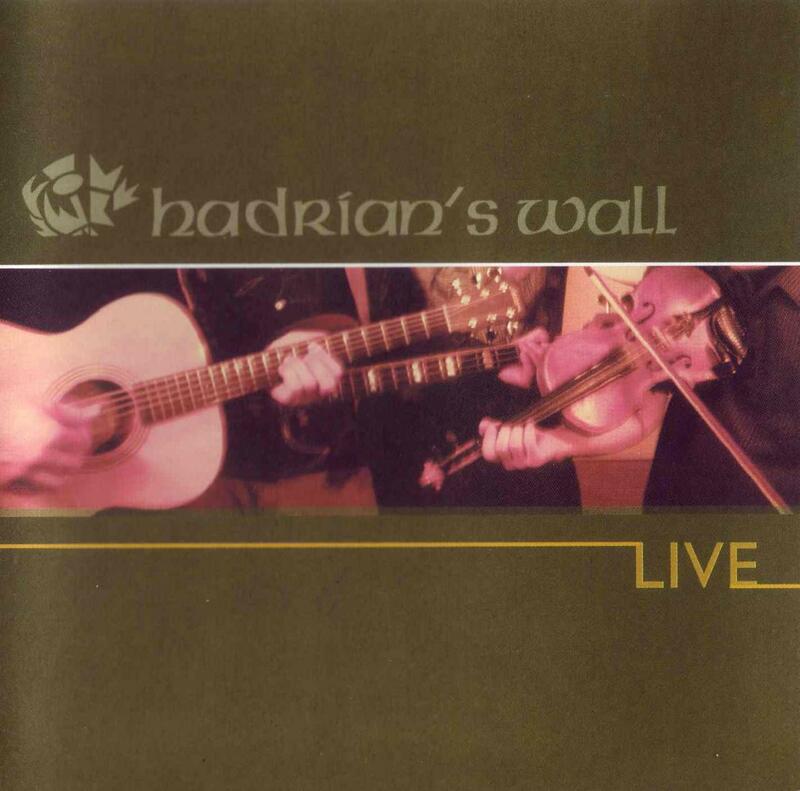 Tonight’s lineup… by Hadrian’s Wall is their first live album since 2001. It was recorded on Friday July 31st, 2009 at the Glengarry Highland Games in Maxville, Ontario. The album features a seven piece band with the following musicians: Neil Emberg, Dave Gossage, Richard Irwin, Ashley MacLeod, Nelson MacPherson, Ewen McIntosh and Terry O’Farrell. Rise and Follow is the debut solo album for Neil Emberg who has spent most of his career touring around North America with his Celtic group “Hadrian’s Wall.” Produced by Neil Emberg, David Gossage and Montreal based Engineer/Producer Paul Johnston, Rise and Follow took nearly a year to complete. In order to achieve the desired tone palette of this Celtic/Folk based album, the songs feature musical guests from all over the world thanks in part to the internet and satellite Studios. Neil Emberg was raised in the Scottish settlement of Glengarry County, Ontario and Rise and Follow shows off his Celtic Roots as well as his serious but not too serious side with many love songs and over-the-top road songs. The album has had much success since it’s release in the fall of 2008. Irwin), Neil Anderson (Rathkeltair), Angus Richardson (Brother), Drew Reid (Didgeridrew/Brother), Trevor Tanner (Rathkeltair), Nelson MacPherson, Glenn Forrester, Josh Rager, and Dave Mossing. Collection – This twenty-track collection features traditional crowd favourites, stompin’ tunes, and contemporary classics recorded by Hadrian’s Wall between 1995 and 2001. Hadrian’s Wall has had the honour of recording and playing with many great musicians and friends. Raise and pint and enjoy! band have come a long way. Their ongoing struggle to keep things fresh and new is what keeps Hadrian’s Wall on their toes. Live – In August 2001, the band recorded their first live album at the Glengarry Highland Games in Maxville, Canada. Aptly named “Live”, the recording captured a powerful performance in front of a rowdy 2000 + hometown crowd. It’s a non-stop, straight forward party album. It’s mostly traditional tunes and songs, mixed in with some Johnny Cash. The highlight of the concert was when John Allan Cameron hopped on stage to sing Barrett’s Privateers.